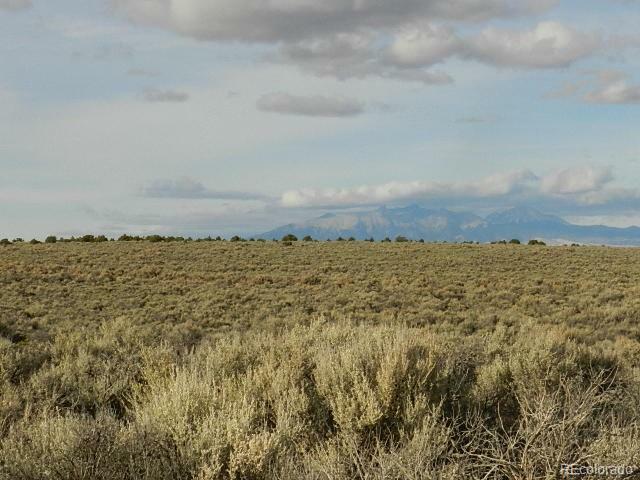 This is a great loacation on the Wild Horse Mesa. 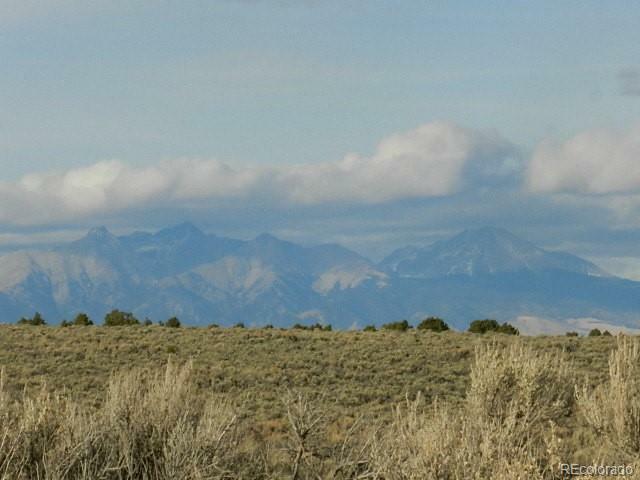 The views of the Sangre De Cristo Mountains are fabulous! 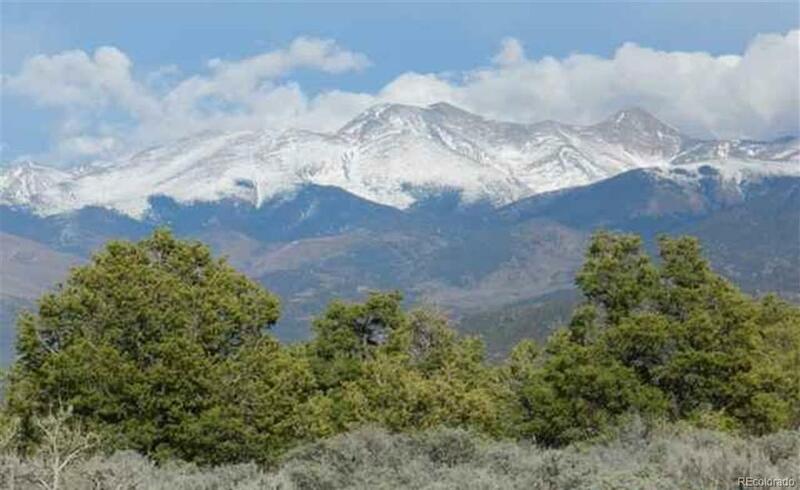 Mount Blanca is to the north and could fill the front window of that mountain cabin you have dreamed of! Great area with year around access and wonderful Neeeiiighhhhbors! 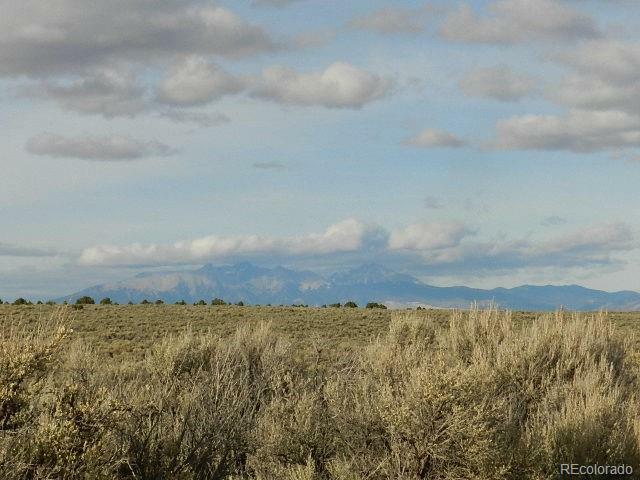 Yes the wild horses will come to visit you!Motivated Seller!